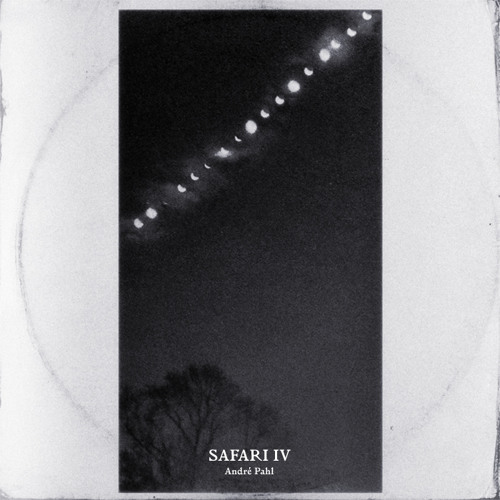 Safari IV — Dark Matter —— Thanks to: Hilary Jeffery (Lysn), Detlef Weinrich (Tolouse Low Trax / Kreidler), Jan Schulte (Wolf Müller), Crystal Thoughts and the Lumerians for fantastic music. Basso for the crazy swiss film score and for some records. Gianni (Boxes of Toys) for some rips of records i'd kill for. Vladimir Ivkovic for the Riccardo Sinigaglia album. Manon for french translations. Carlo Simula for initially inviting me to Overfitting Disco's birthday bash to do this mix long ago. Gianna for all the good spirit & delicious food. Mmm... so looking forward to Camp Cosmic man, big fan of your mixes! mix of the best tempo! @andrepahl: Wolf Müller Remix. Check his other things, all very nice. Cheers & Thanks. love this one! whats the name? Comment by gianni aka cesare b. @volker-licht: Dank dir, Volker, freut mich sehr ! like the soundtrack very much. hans zimmer meets glass meets mansell.